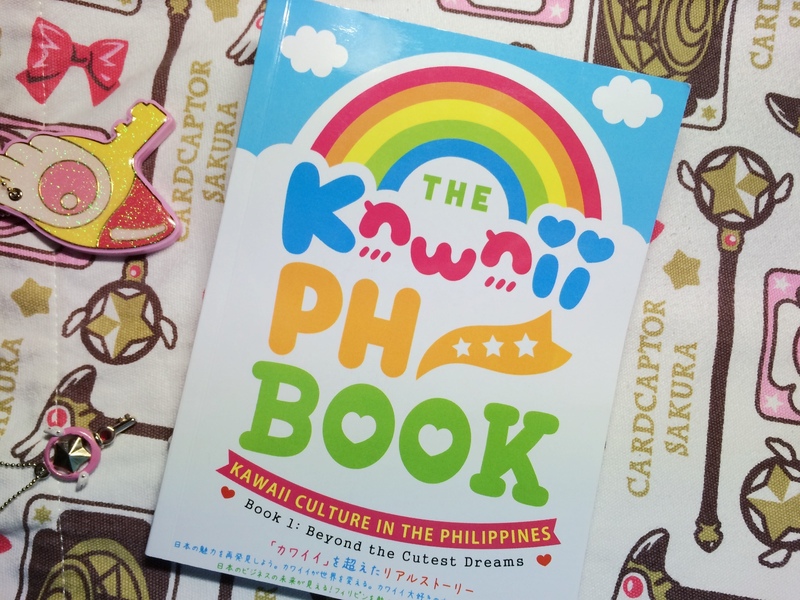 I realized I never really posted about the Kawaii PH Book itself, so here it is! Beyond the Cutest Dreams! I'm really happy that the book launch was a huge success and that a lot of people seemed to enjoy the event and the book itself! First off, thank you as well to all the people who purchased and blogged about the book~ this is a collective effort by the team and friends and we made it as inspiring as possible! 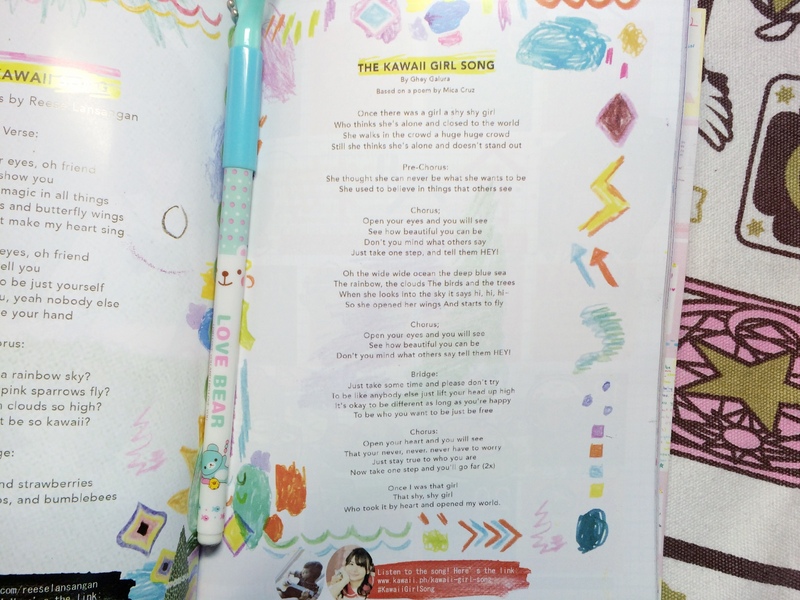 Have you grabbed a copy of your own yet? There I am! haha! 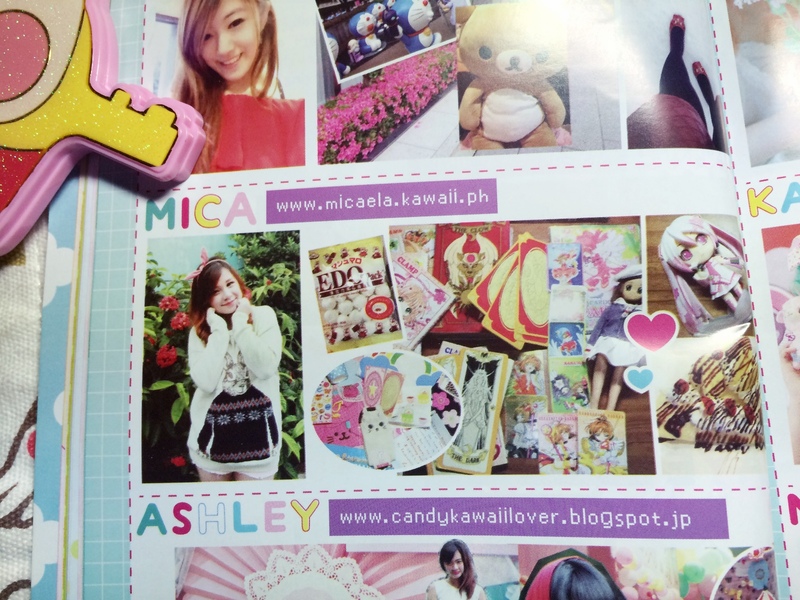 Was super happy to be anointed as Kawaii PH's PR Specialist! Be sure to check out these blogs! 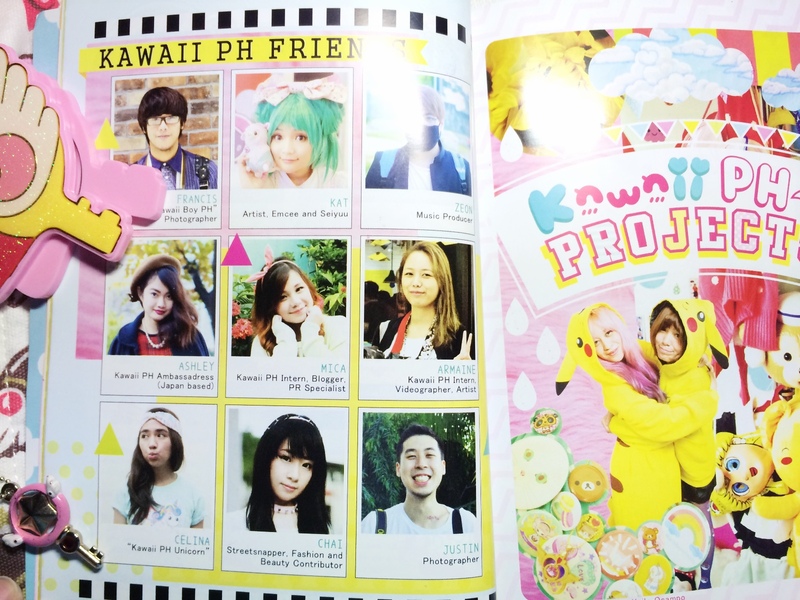 Fellow Kawaii PH bloggers ftw! super happy! 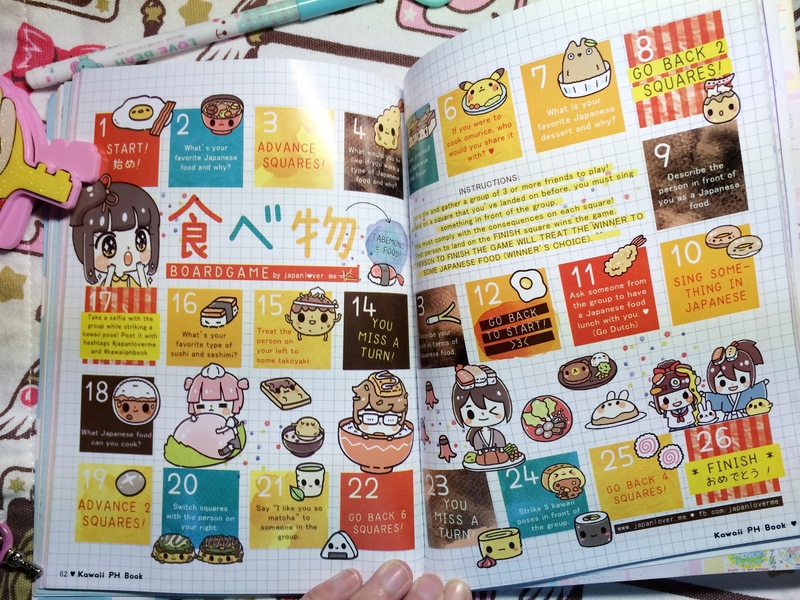 Kawaii Games are also included in the book which you and your friends will surely enjoy! 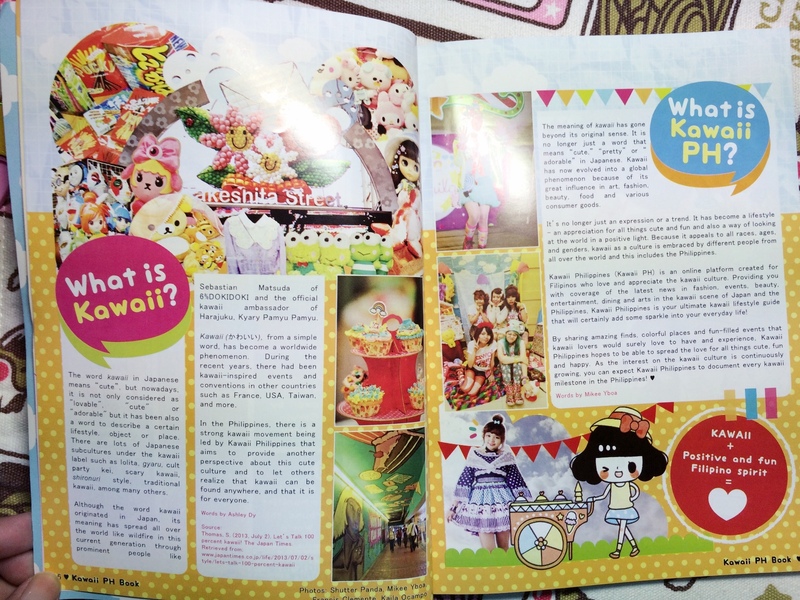 And finally don't forget to read the kawaii articles written by us and contributed by the kawaii ph friends and learn more about Kawaii PH! Get your own Kawaii Box!